A 1 hour session involves creating space to open up to receiving messages from your spirit baby along with teaching you how to tune into your body and listen to your baby. 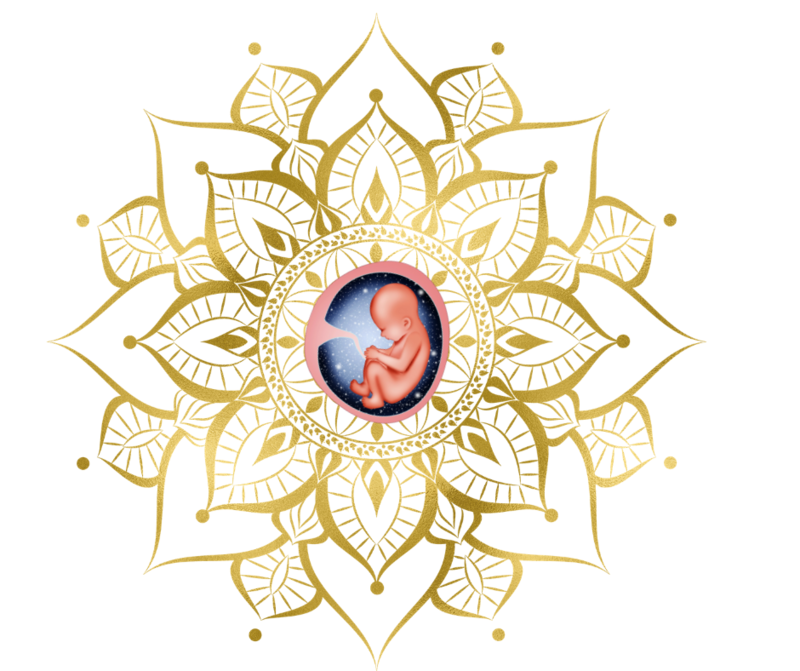 You get mini scan of energy and womb/sacral support. The session involves Soul Baby Communication by creating space to open up to receiving messages from your soul baby along with teaching you how to tune into your body and listen to your baby. Will explore what you need and what you need next on your journey.